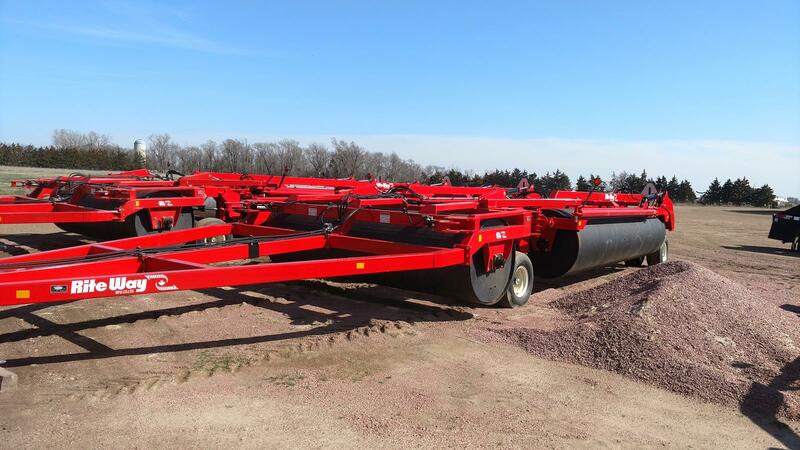 Mettler Implement is proud to be your powersports and equipment dealer in South Dakota. 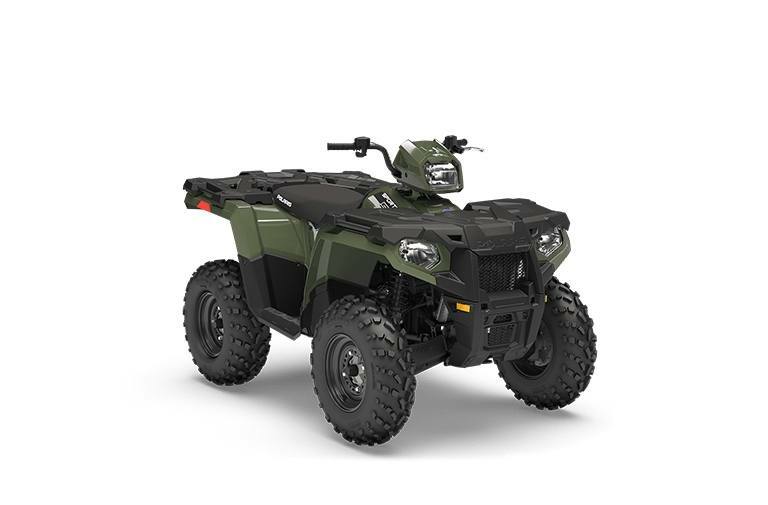 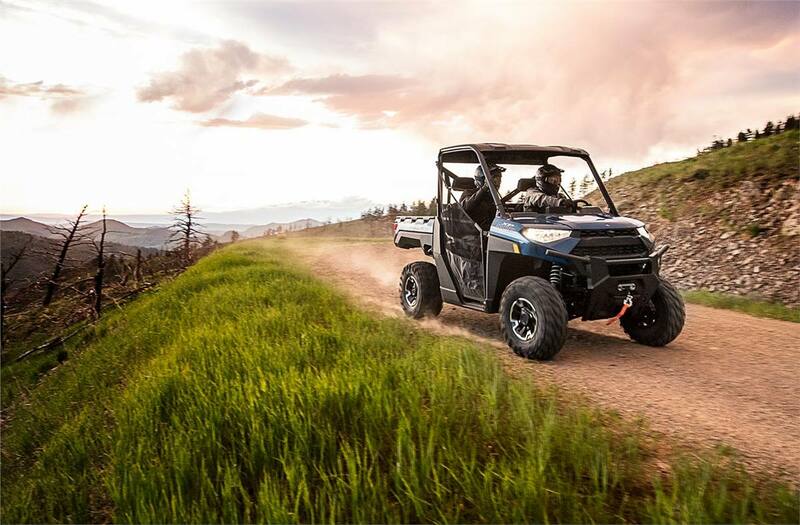 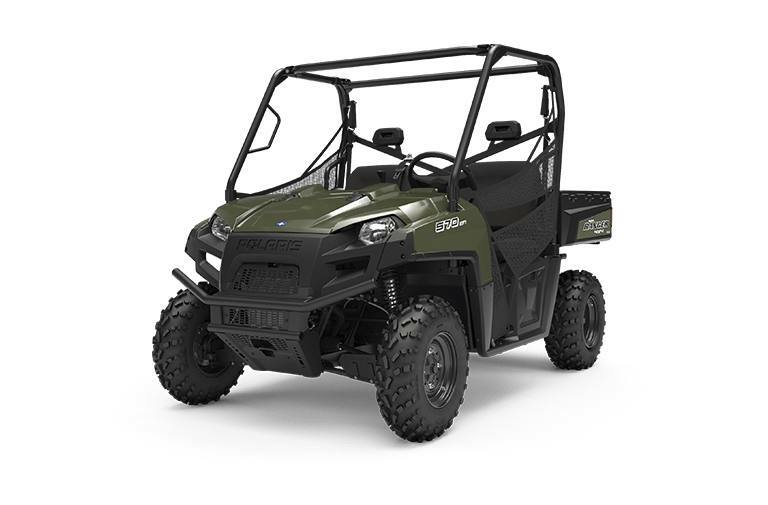 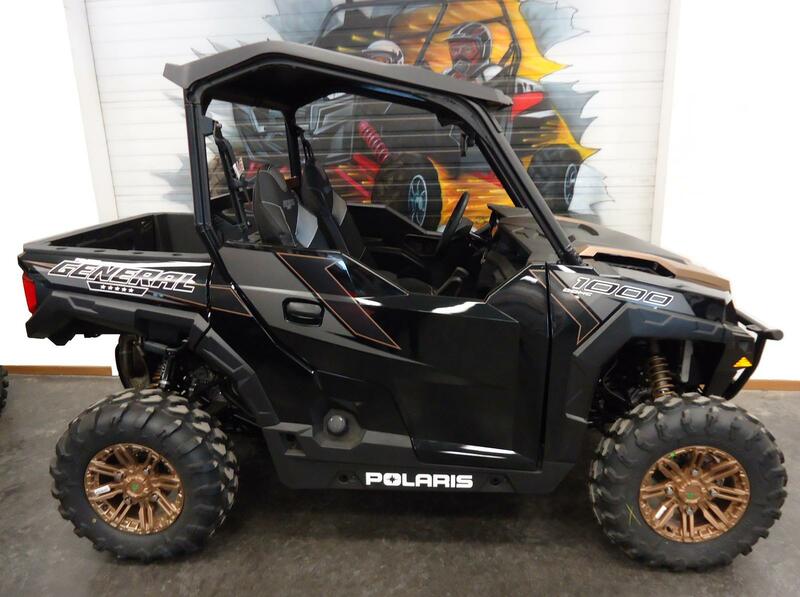 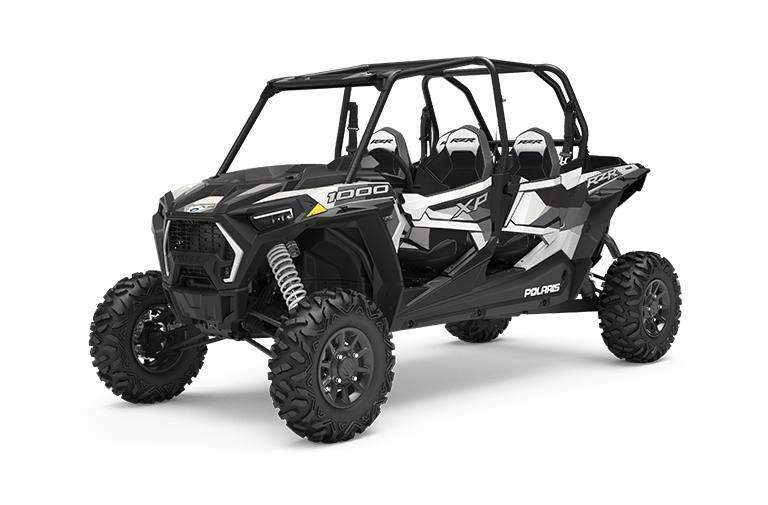 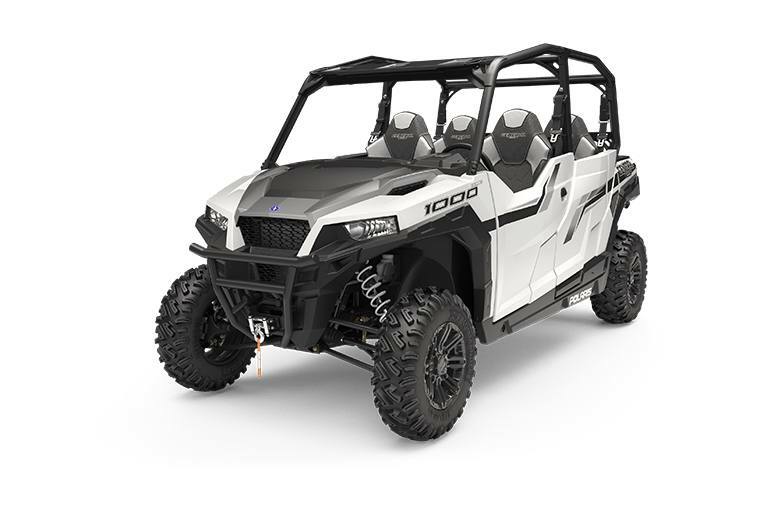 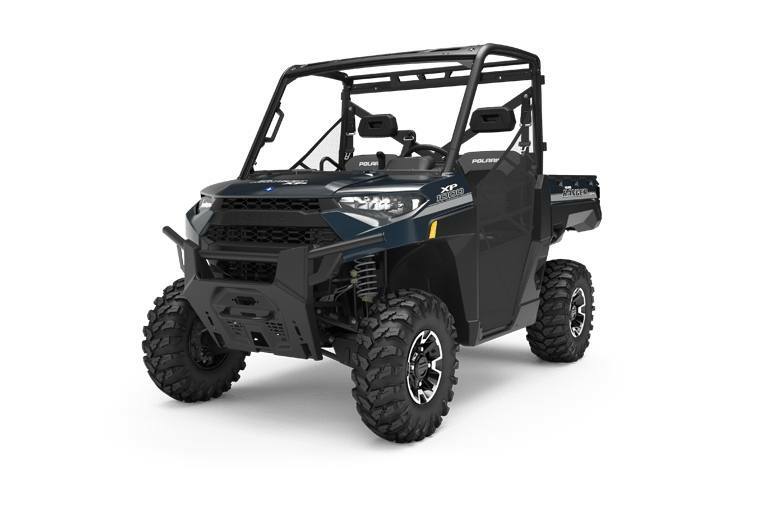 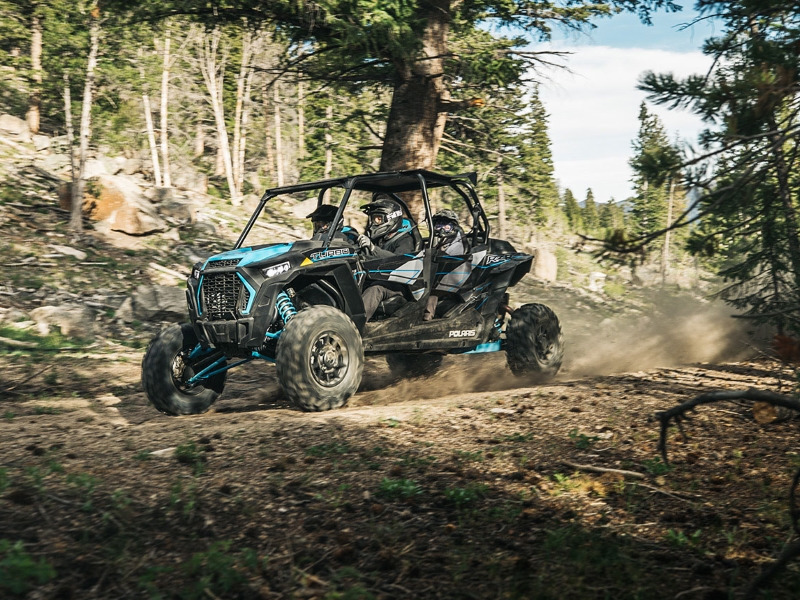 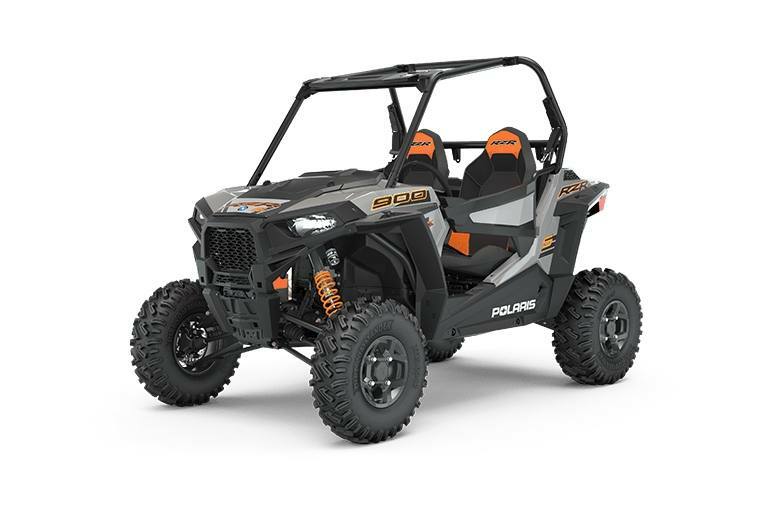 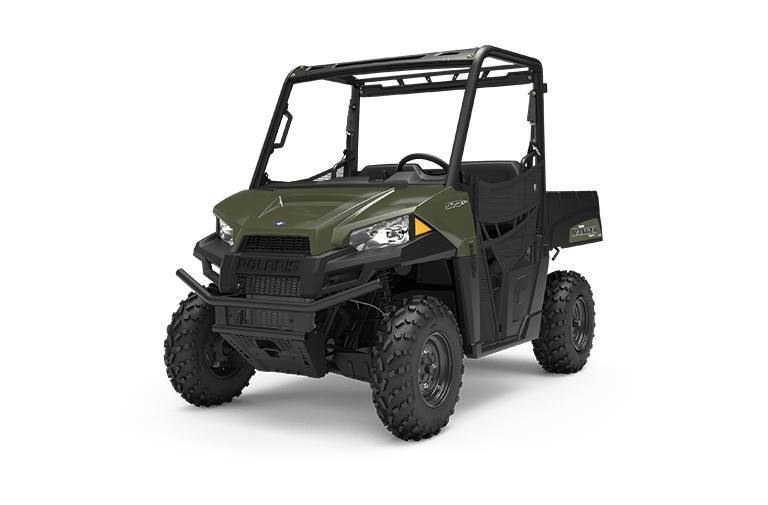 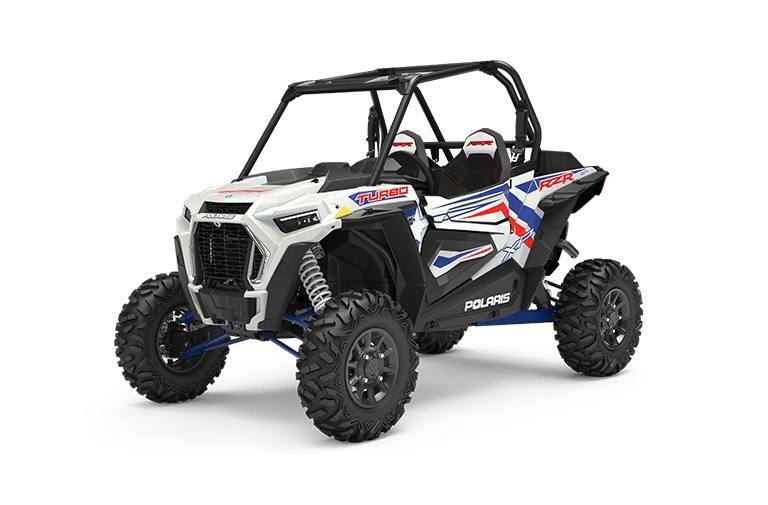 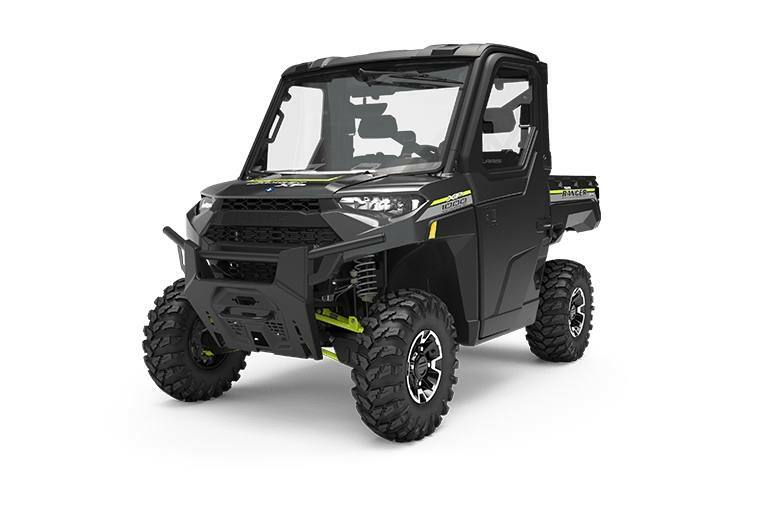 With locations in Menno and Mitchell, we are proud to carry a great selection of equipment and powersports vehicles for sale from many of the biggest names in the industry. 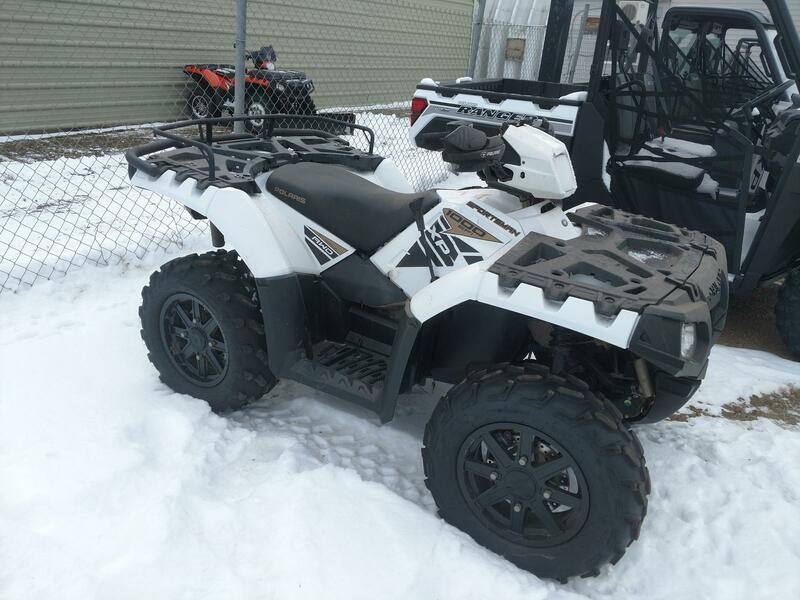 Stop by one of our locations today to browse our inventory!